Radical Mentoring equips and encourages churches to build leaders and disciple-makers through intentional men’s small group mentoring. We provide resources and tools to help mentors and churches launch sustainable mentoring programs...from recruiting mentors and mentees to preparing the content of your mentoring season to launching and leading your groups. And our staff will guide you every step of the way...all without charge! 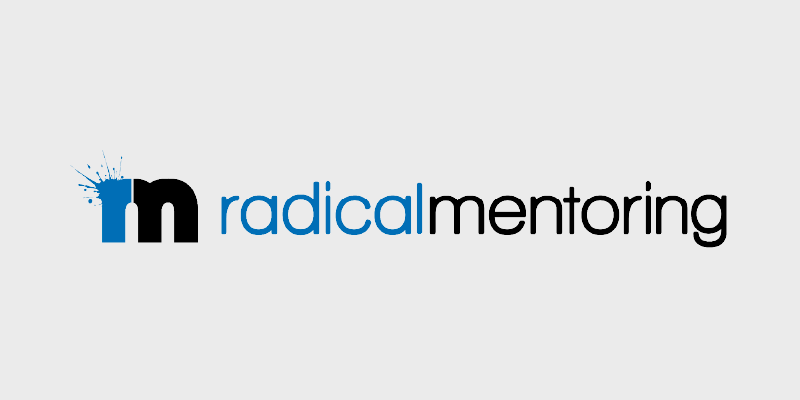 As Executive Director of Radical Mentoring, Kevin is privileged to connect his life purpose with Radical Mentoring’s purpose: encouraging and equipping churches to build better men through small group mentoring. 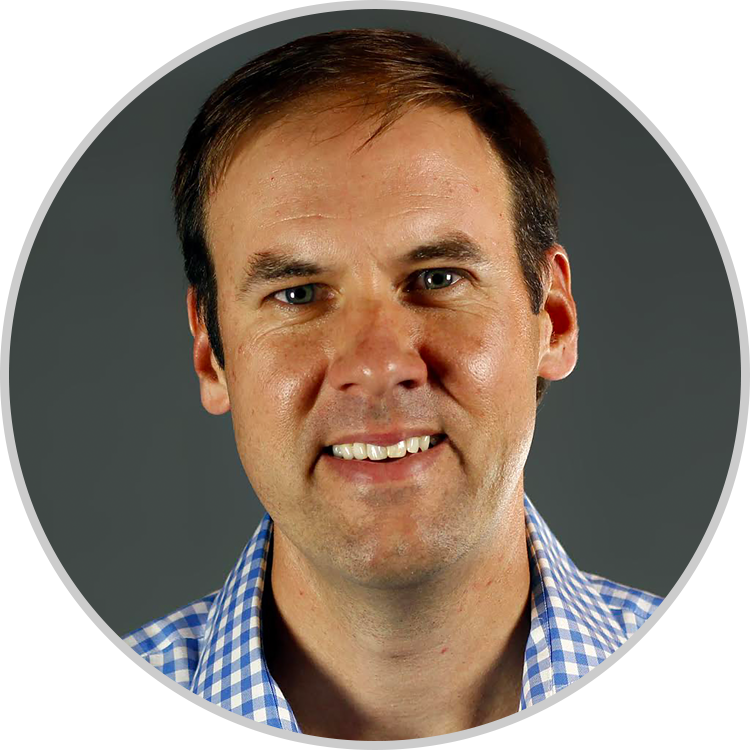 Day-to-day, Kevin sets the vision and strategy for Radical Mentoring, serving as an evangelist to new audiences and an invaluable resource to churches who have incorporated small group mentoring into their disciple-making strategy. Before joining Radical Mentoring, he led a sales team at Wells Real Estate Funds and served in sales positions at CNL and Atlas Energy. He and his wife Susan have two boys, Thomas and Bo, and a 115 lb Newfoundland puppy, Bella. Kevin enjoys coaching his sons, cooking a good meal, reading a good book and watching a good game (Braves, Blue Devils or Bulldogs). You may also find him enjoying a round of golf.